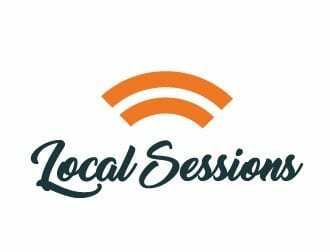 Local Sessions is an experiential blog that provides insight into the cannabis culture of Denver. We share with you the different activities, unique events, and fun adventures to be had in Denver along with recommendations on how we enhanced our experiences with cannabis! 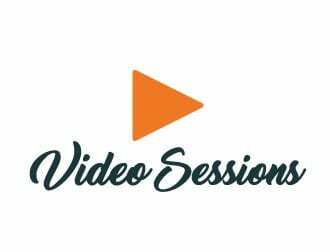 Come join the Crew as we educate you on the world of Cannabis here in Colorado, and the amazing brands that we have given the City Sessions' Seal of Approval! Cannabis is more than just a plant, it is a lifestyle! 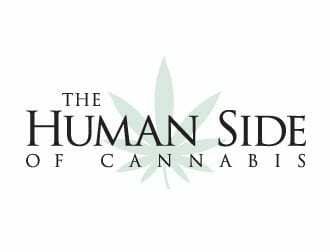 Over the past five years, we have toured people from all walks of life and have seen first hand how cannabis has positively influenced their lives. In this blog series you will learn about the plant, how to navigate the product line and how it interacts with your body chemistry. From aiding in ailments to connecting with like-minded people, educate yourself on how to incorporate cannabis into your life.